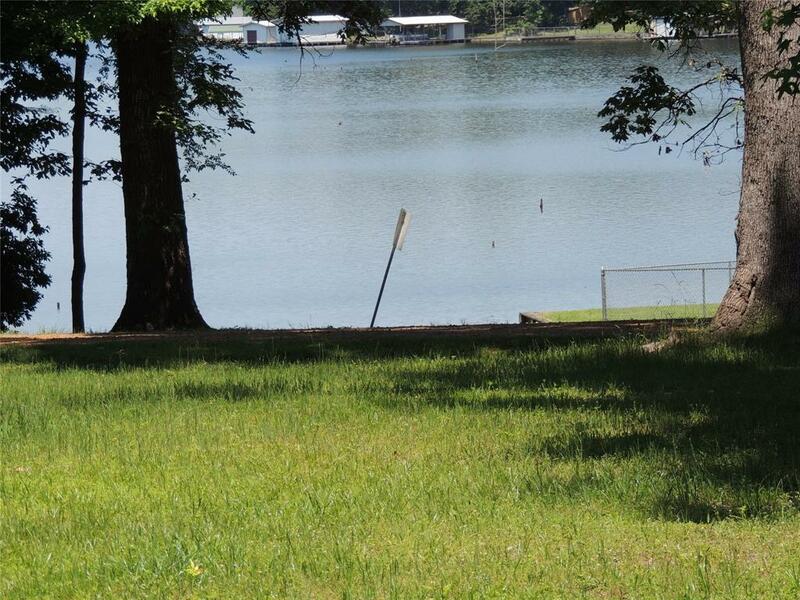 BEAUTIFUL VIEW OF HOUSTON COUNTY LAKE! 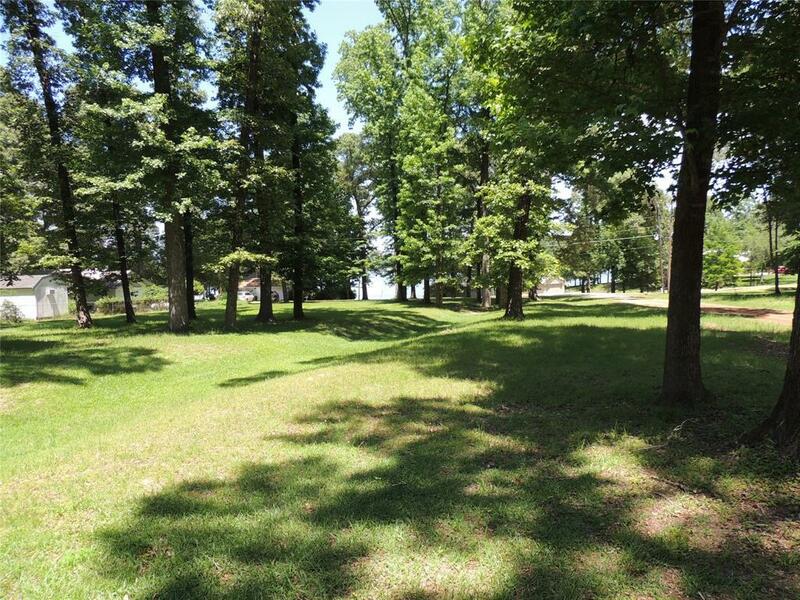 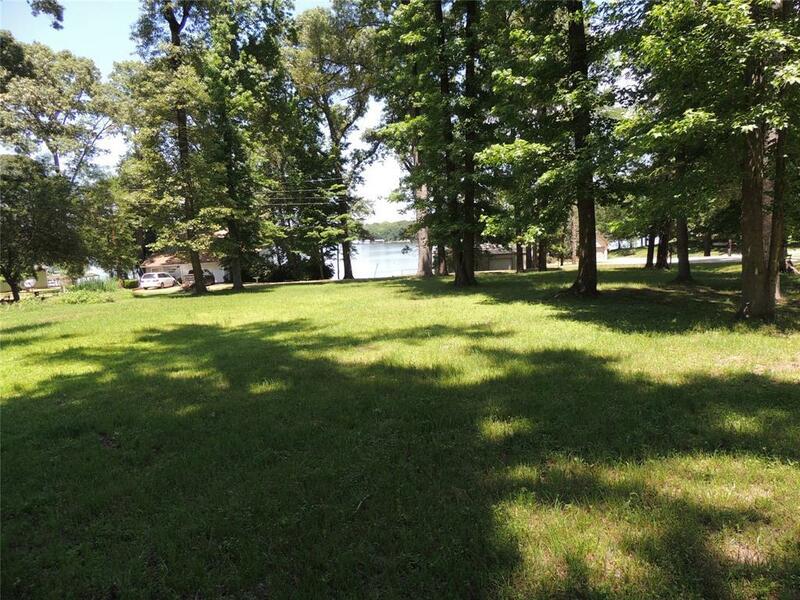 These two corner lots have great shade trees and an awesome view of Houston County Lake. 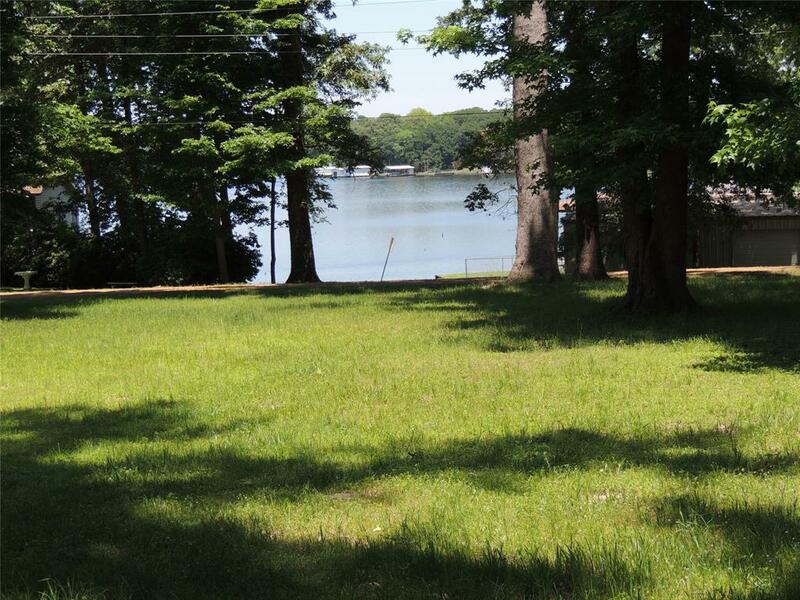 This would be the perfect place to build your dream home call for details!